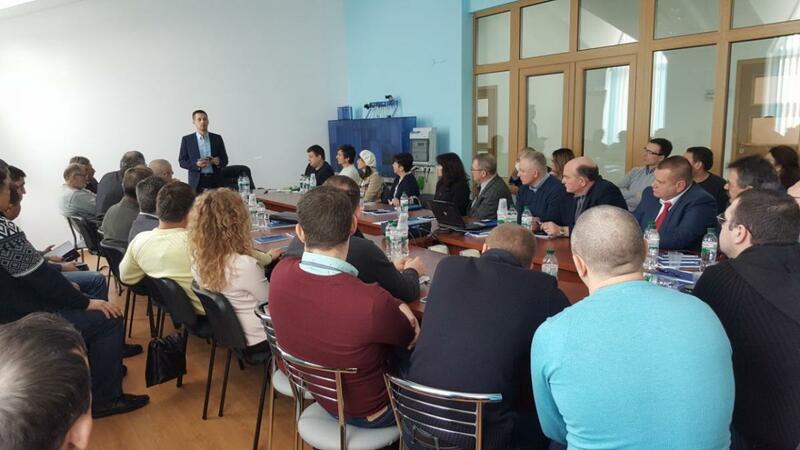 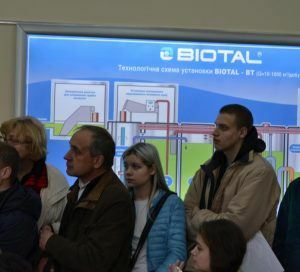 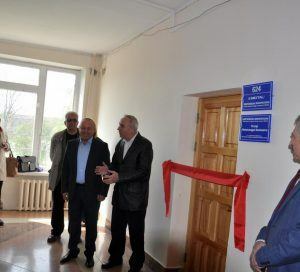 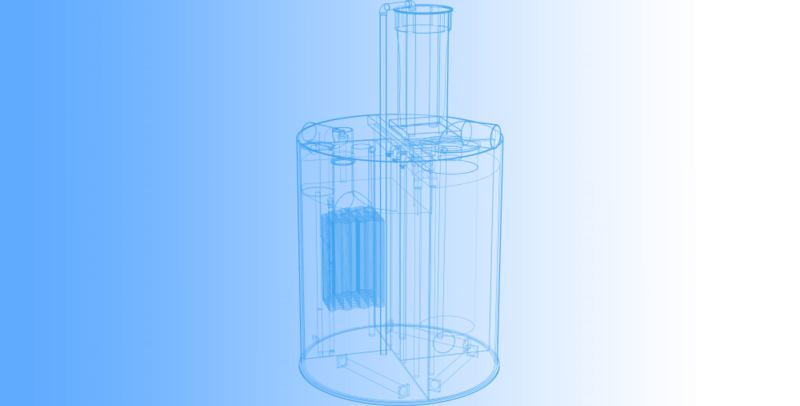 On April 26, 2017, with the assistance of the author of BIOTAL® technology, Ph.D. A.Teterja at the National University of Water and Environmental Engineering in Rivne opened a scientific laboratory of small wastewater treatment plants. 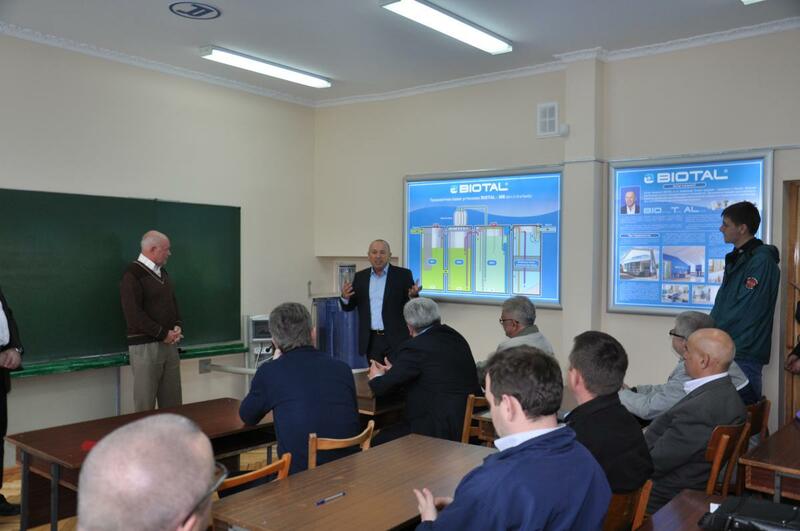 At the opening of the laboratory were present university professors, the author of BIOTAL® technology Ph.D. A. Teterja, Director of UNISA, Associate Professor, Ph.D. R.N. 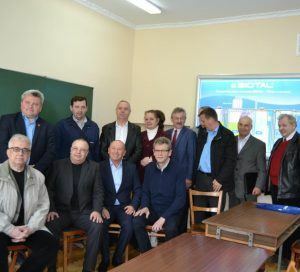 Makarenko, Vice-rector of the University for Administrative and Support A.A. Dmitrenko, Director of UKRBIOTAL V.K. 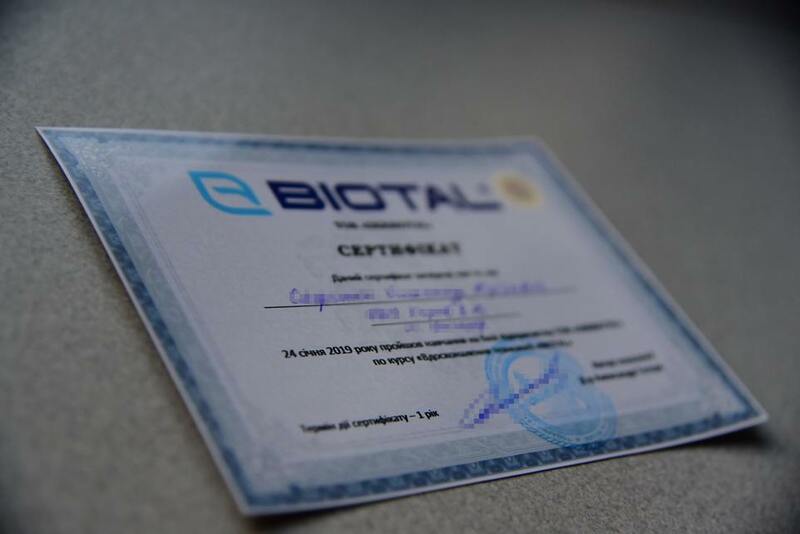 Melnyk, Director of PE “Ukrbiatal-Montazh” S.I. 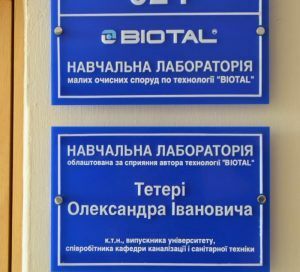 Teterja and Chief Engineer of PE “Ukrbiatal-Montazh” A.S. Marchenko. 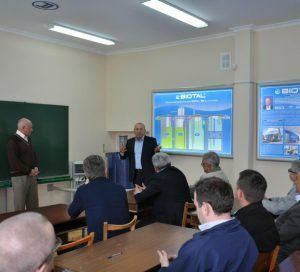 For many years A.Teterja maintains a connection with his native university. 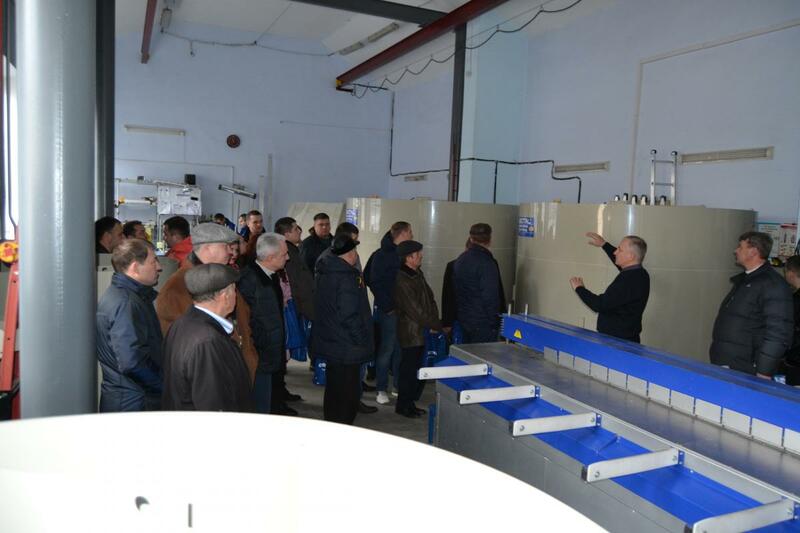 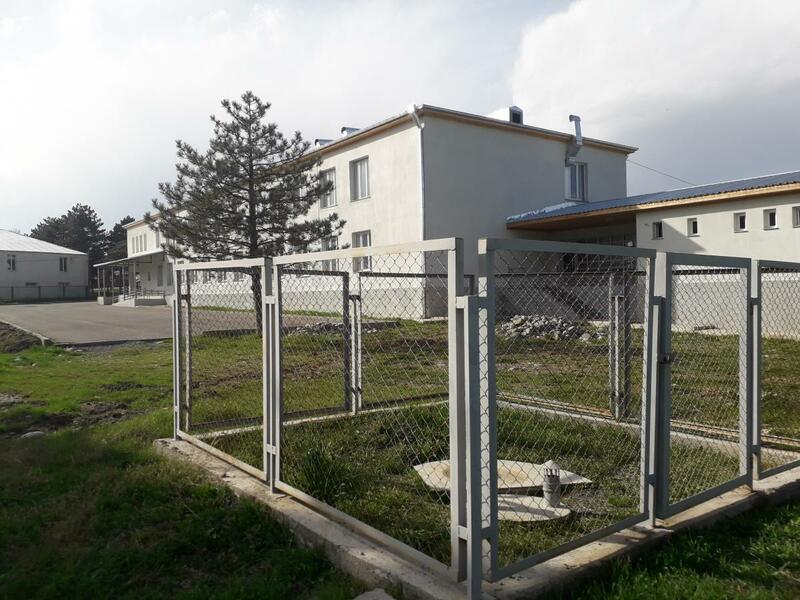 Became already traditional excursions of university students to the enterprise LLC UKRBIOTAL, and now they will have the opportunity in the new laboratory to get acquainted with the work of local treatment plants on existing models. 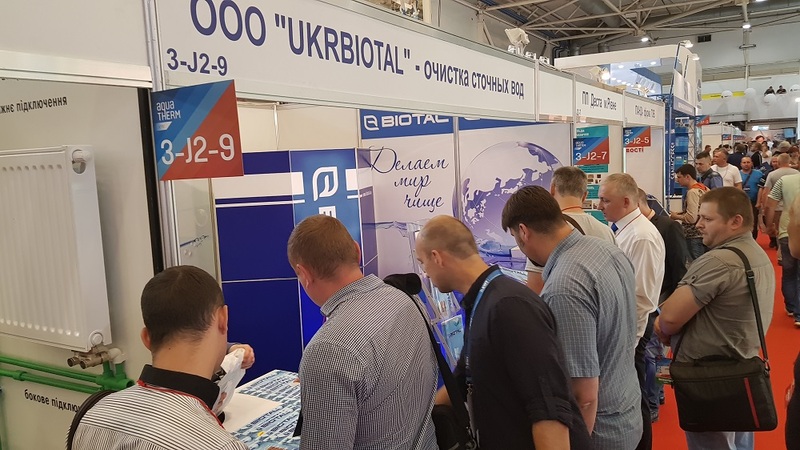 A.Teterja spoke about solving the problems of cleaning small amounts of waste water in different countries, as well as the history of the introduction and development of BIOTAL® technology.